We’ve talked about weddings quite a bit on the blog as of late, because, let’s face it: we’re at the age where everyone is getting married. It’s even more special when it’s one of your besties. 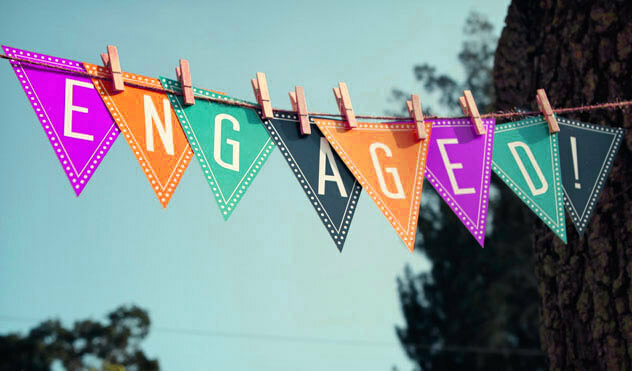 So after she surprises you with the news that he popped the question, what’s the ideal engagement gift? 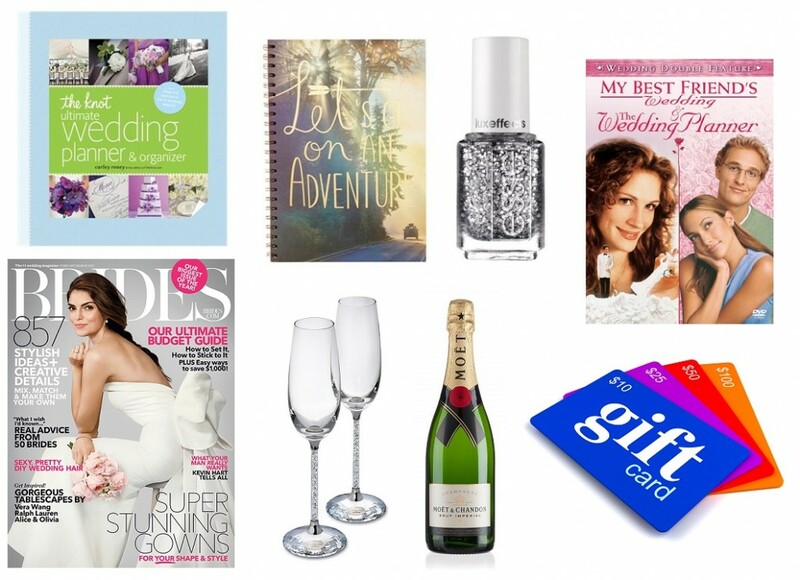 Why not put together a special basket filled with some things to get the wedding planning started and keep her entertained throughout the process? Pick out all of the things you want to include and pick up a memory box or wicker basket and some tissue paper and arrange everything. 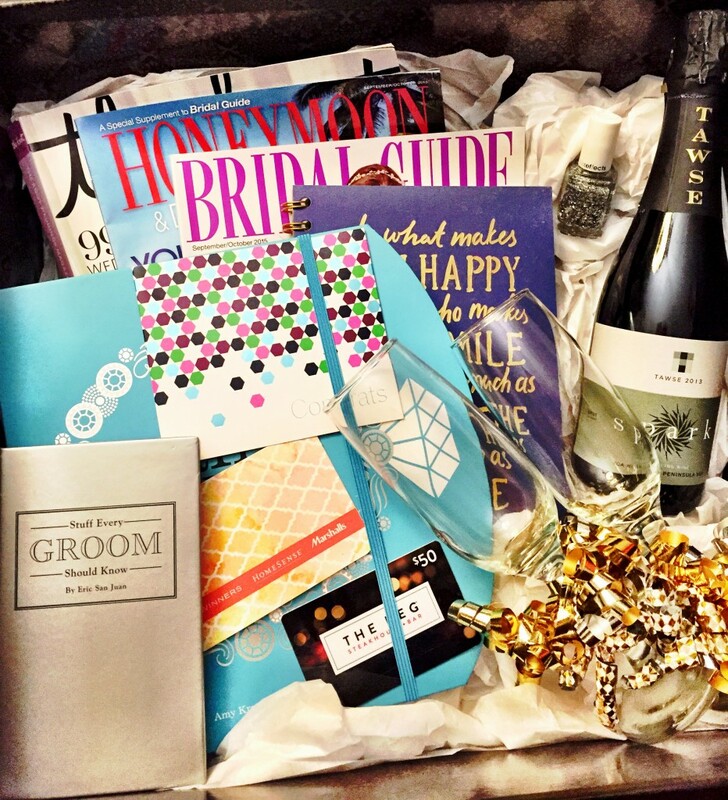 If you go with a box, she can reuse it to keep mementos from her engagement and wedding day.